Take control of your game with the CNR-GP04N/GP4. This controller features two internal motors for a maximum vibration effect, as well as a selectable Turbo Fire Button for fast fire function to create an ultimate gaming experience. The ergonomic design and comfortable grip keeps you at the top of your game for hours of play. 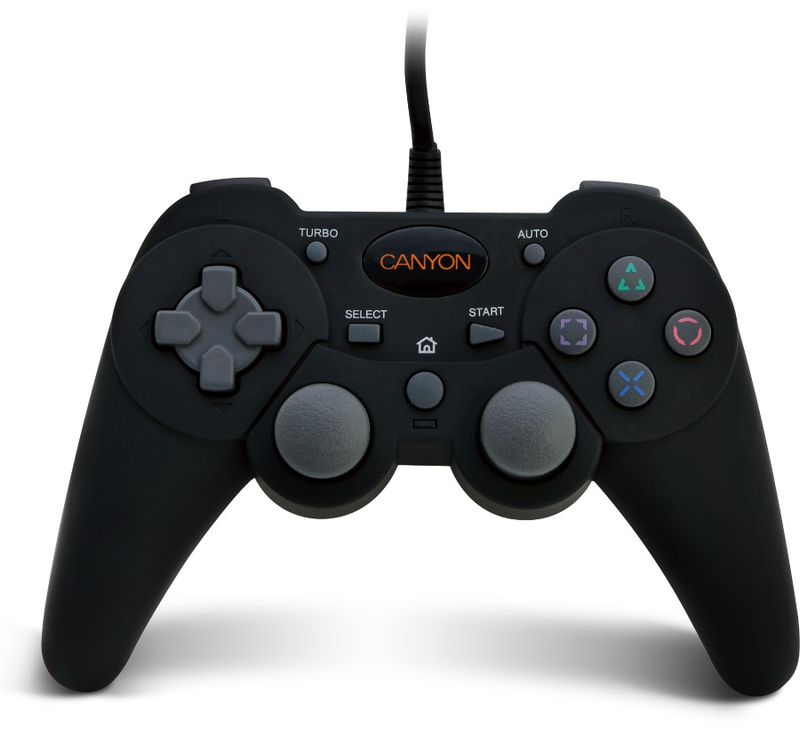 The controller also offers with an auto detect function that recognizes quickly your PC or PlayStation 2/3 console. This model comes standard with a 2-year warranty.